The facade of Sagrada Familia tells the Christian story without which the design of Gaudí is beautiful but no cohesion. 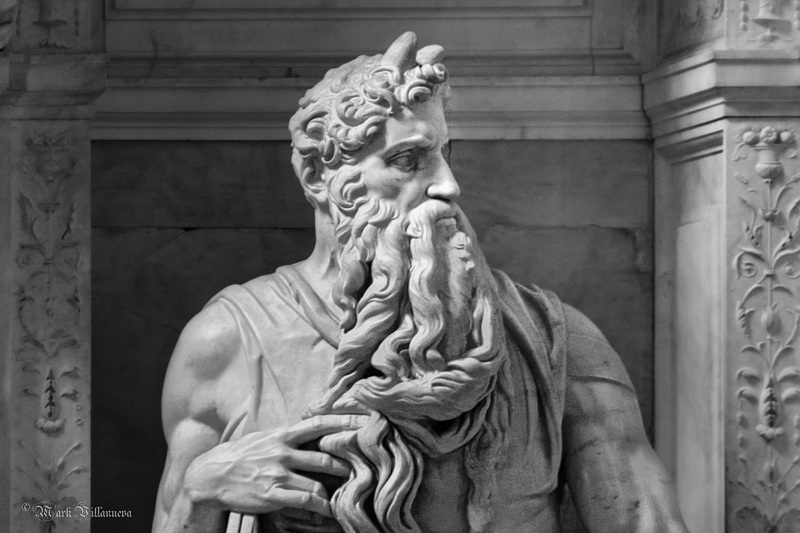 The sculpture of Moses by Michelangelo in the Church of St. Peter in chain in Rome, commissioned by Pope Julius II for his tomb. The medieval city of Avignon with its imposing church and palace bathed in the glow of the late afternoon sun.